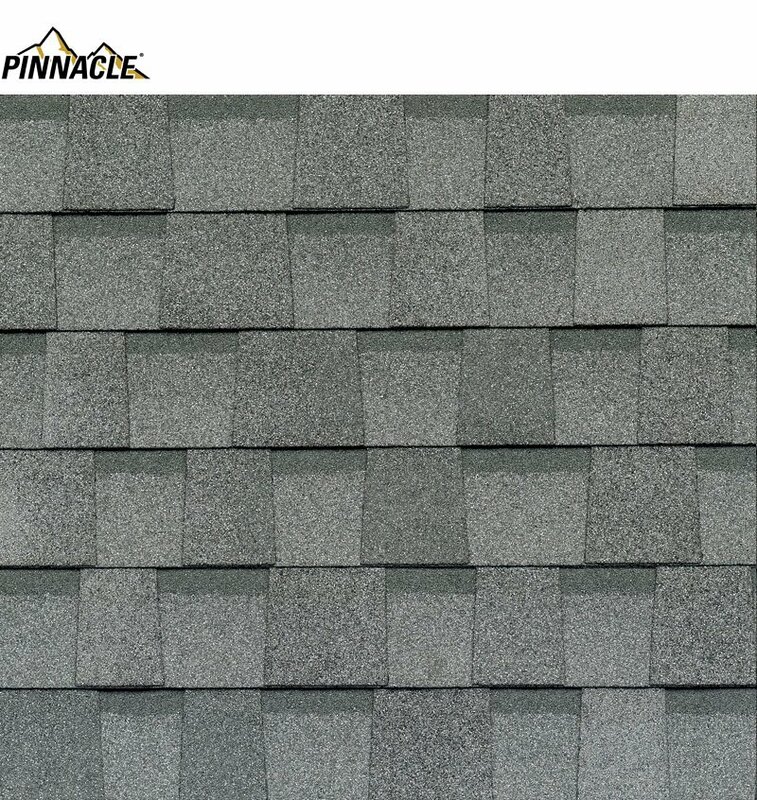 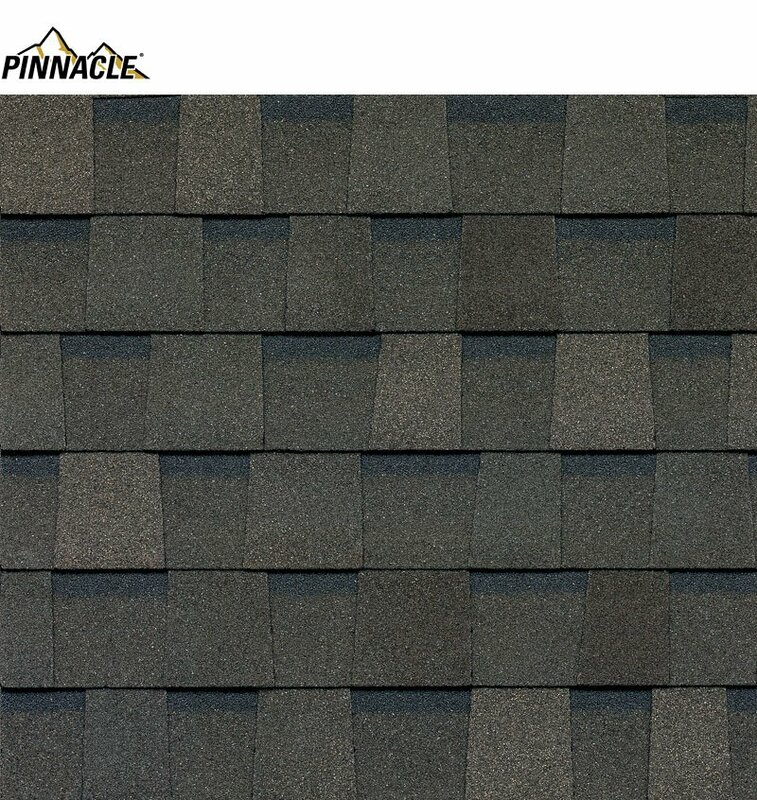 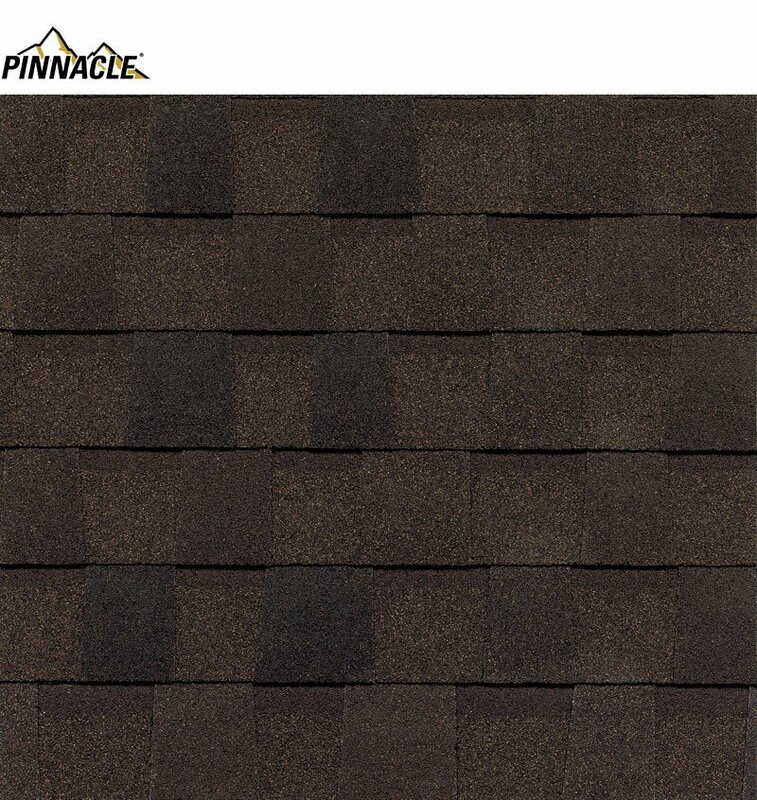 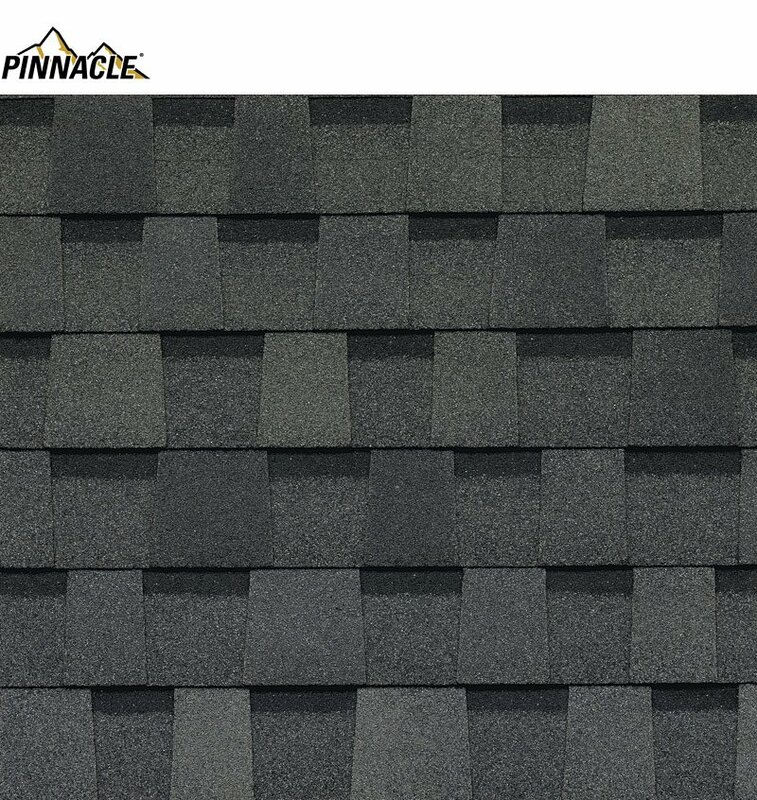 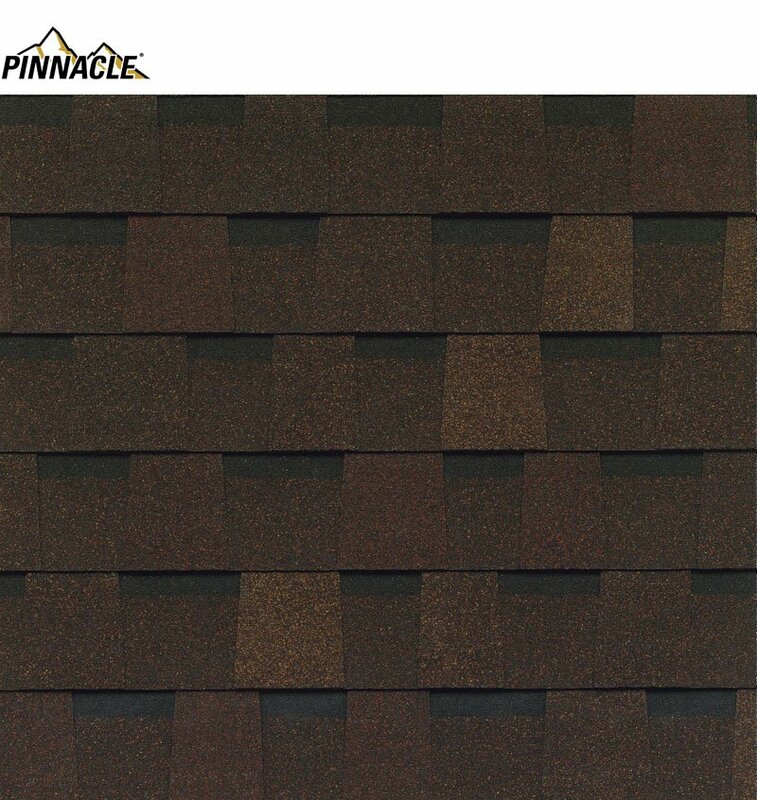 Pinnacle Shingles now come optional with the power of Scotchgard protector to defend against algae streaks and help retain original color. 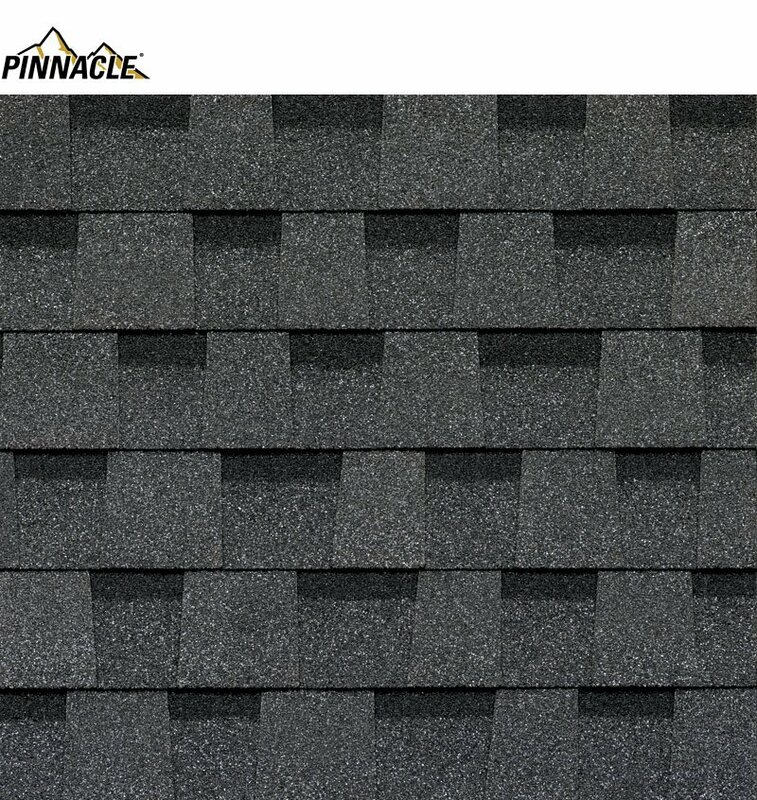 It is a true laminated architectural shingle, featuring distinct shadow lines that provide the added dimension (multi-layered shingle) of a wood shake appearance. 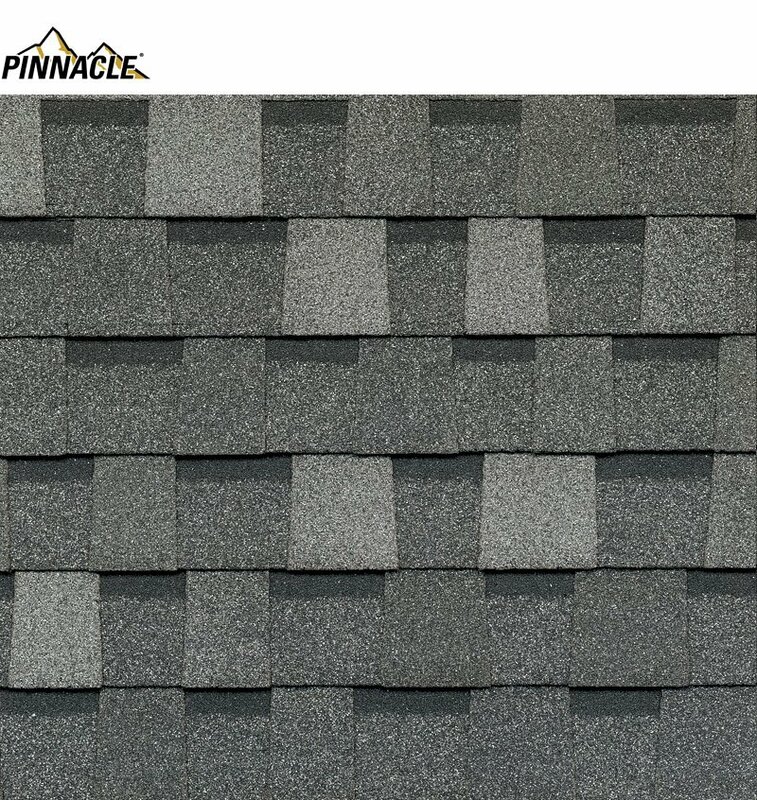 Full random cuts ensure that the appearance of undesirable patterns will not occur. 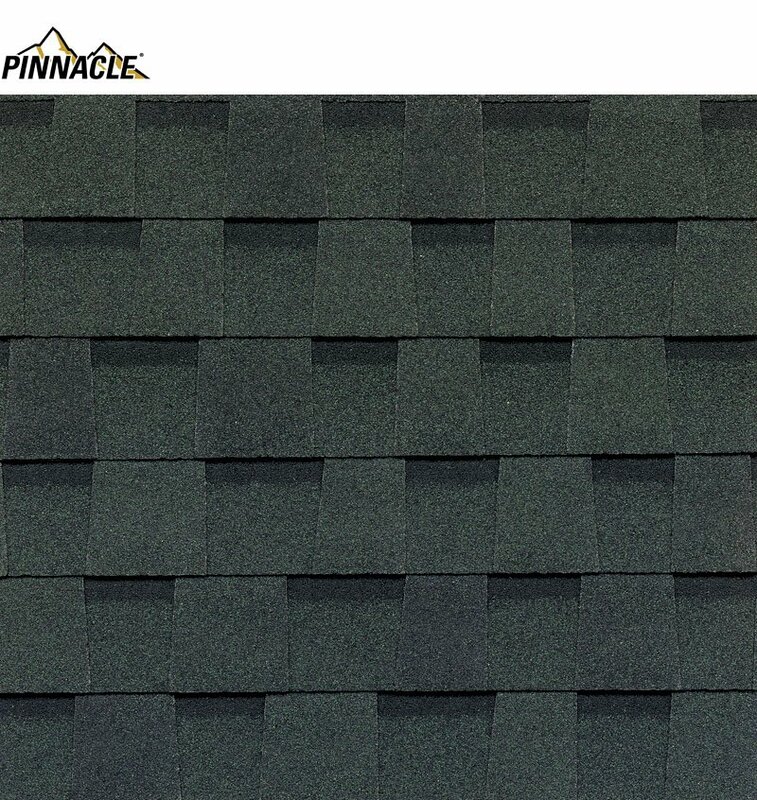 Pinnacle featuring Scotchgard Protector also offer an algae resistant feature to further increase the lasting beauty and elegance of your roof. 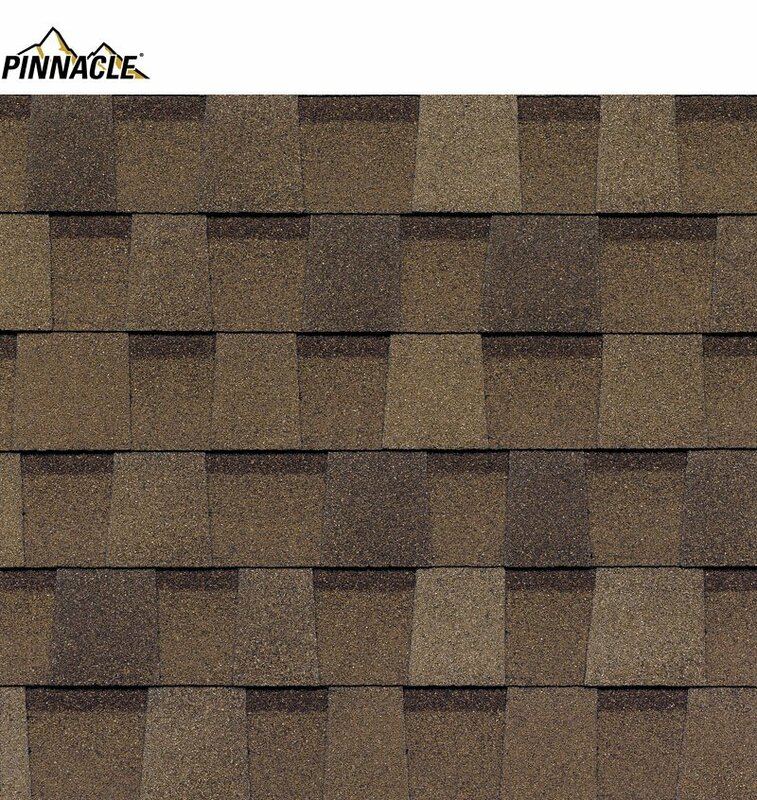 A wide variety of shingle color options ensure a perfect complement to any color scheme. 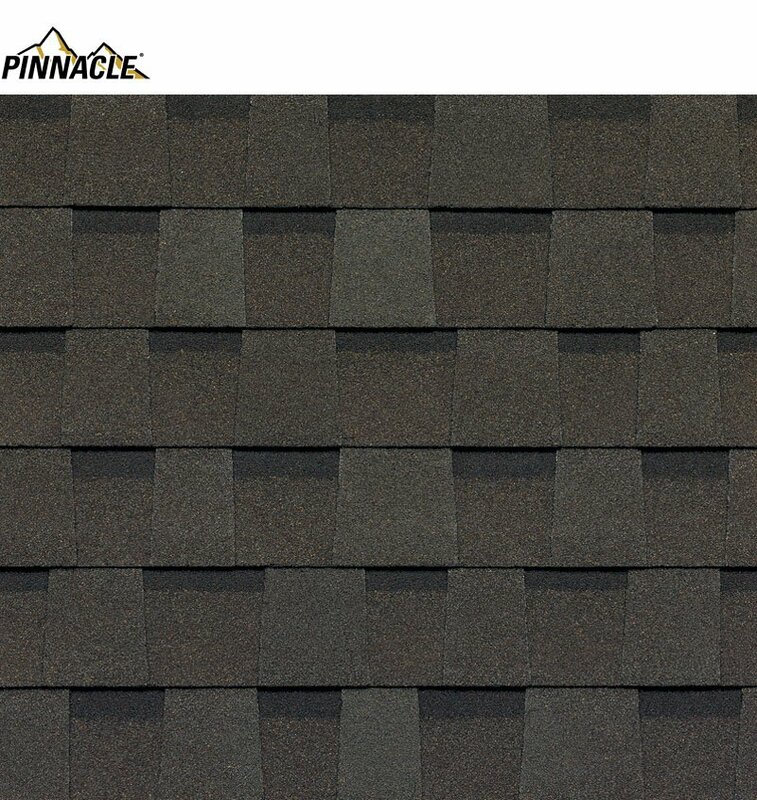 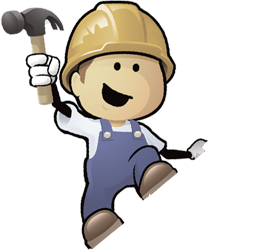 The shingle color you choose is the color you’ll keep. 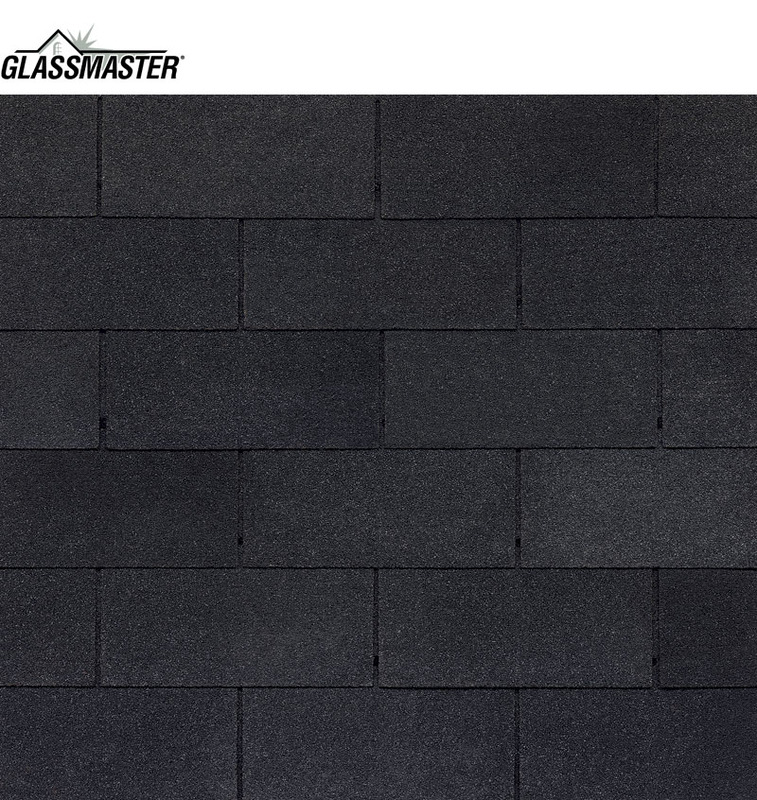 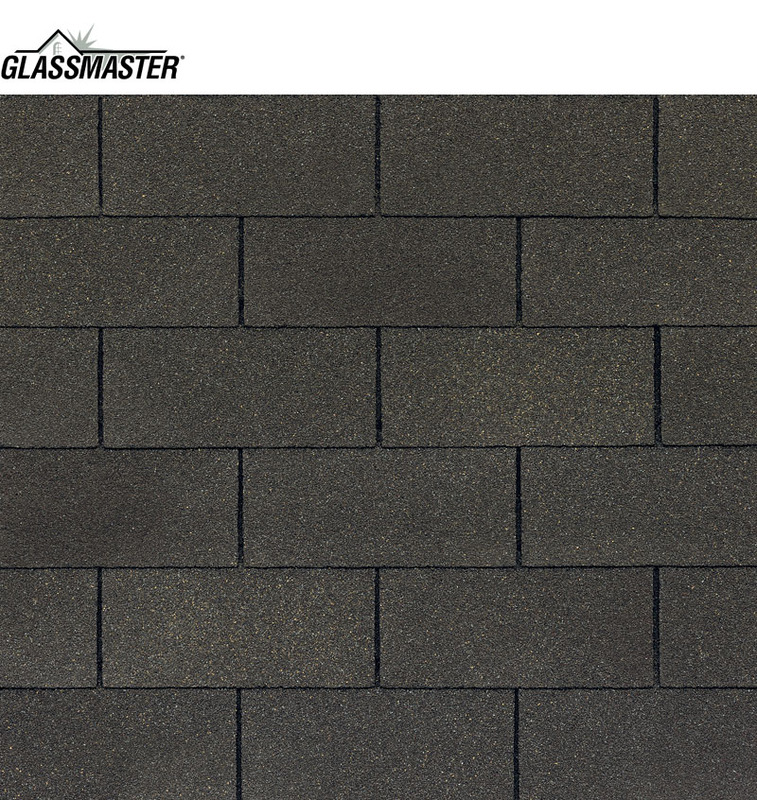 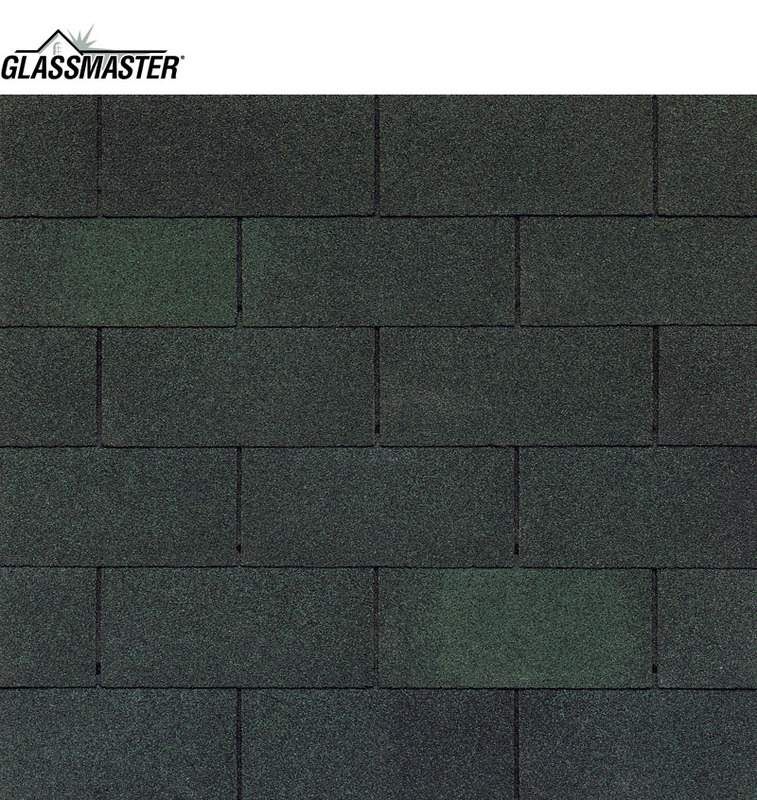 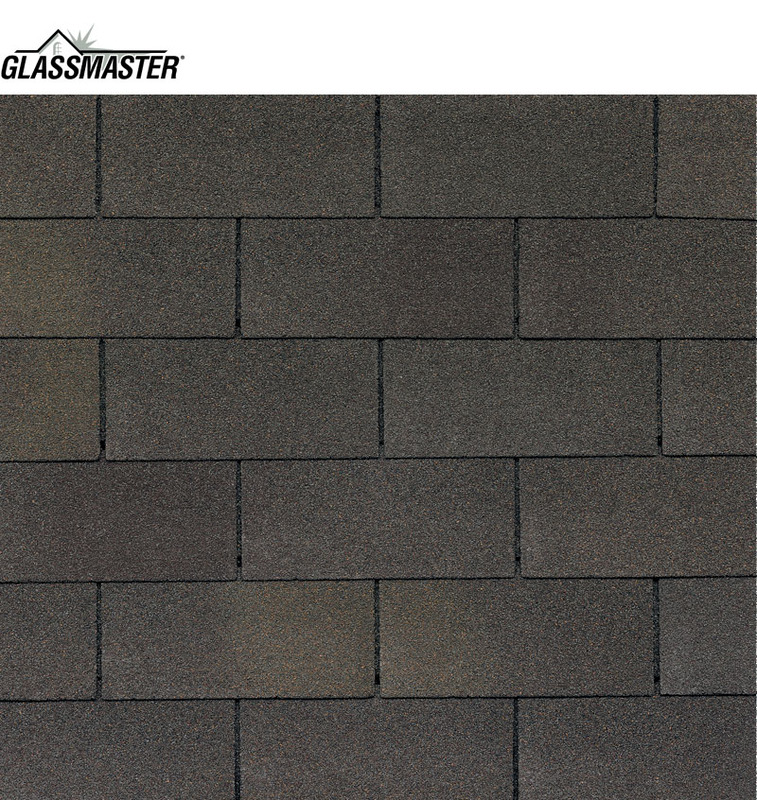 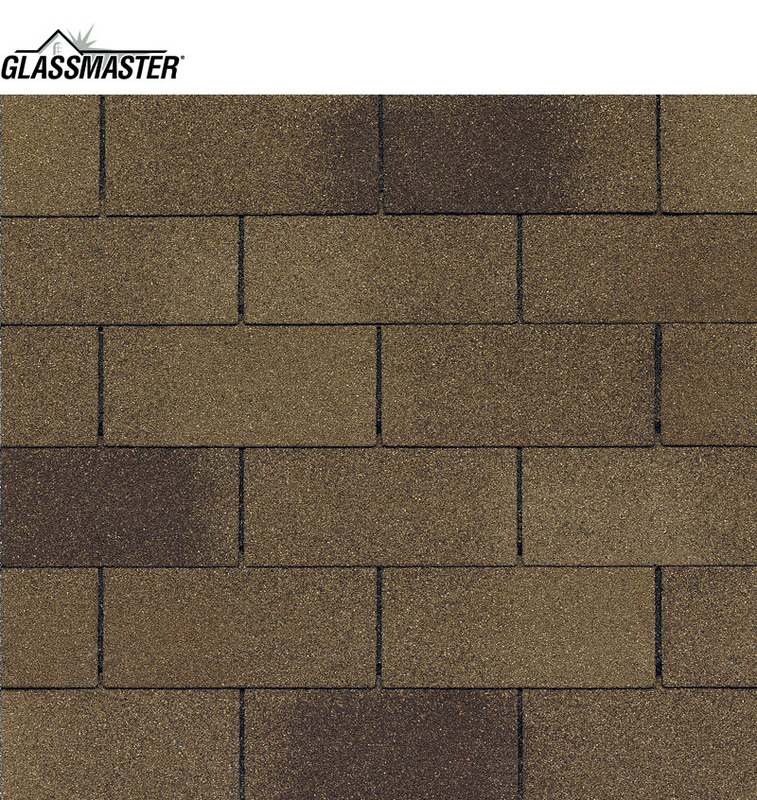 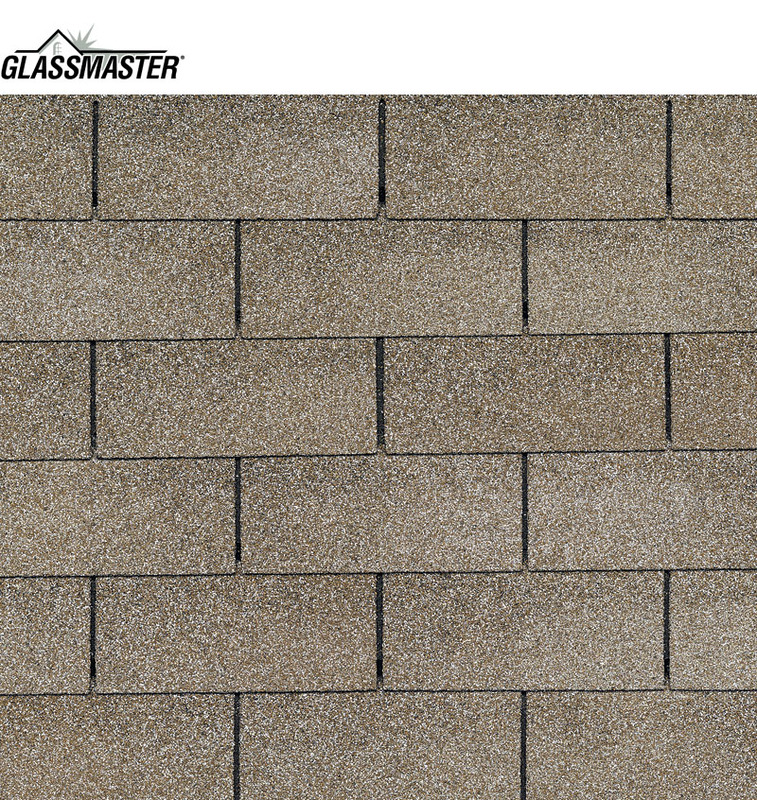 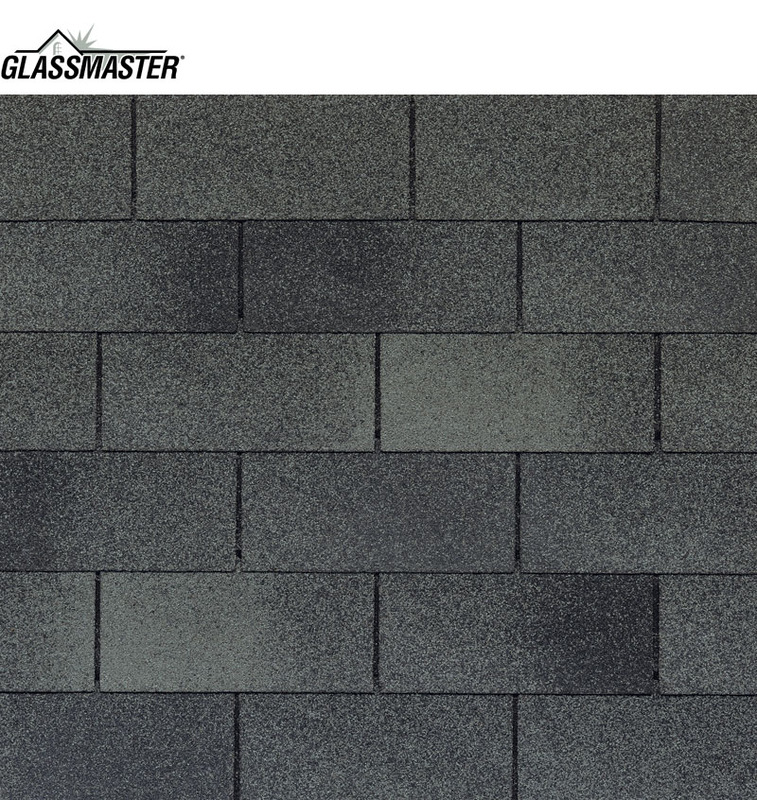 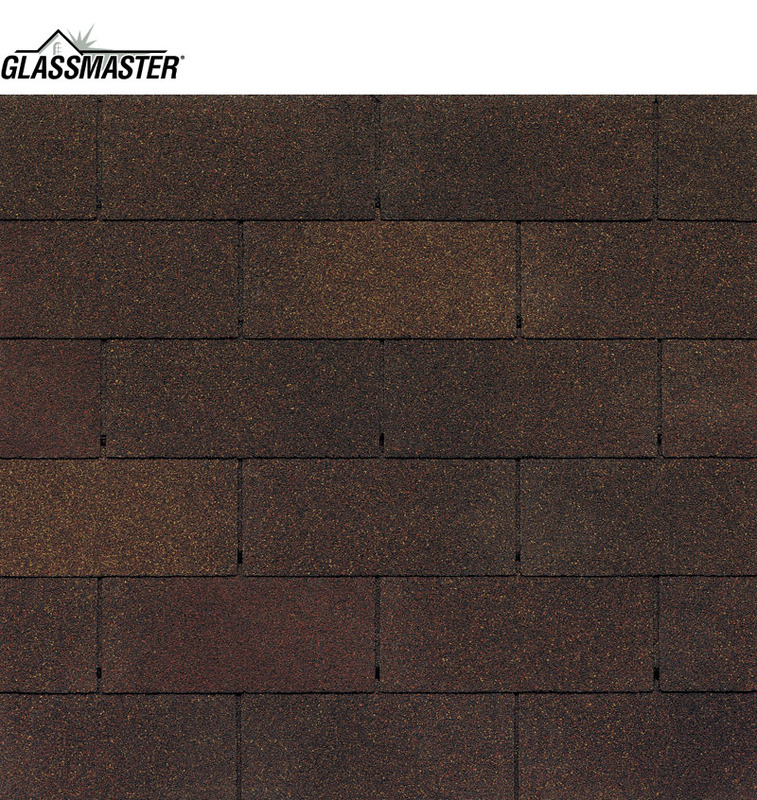 Fiberglass shingles offer exceptional performance and value while providing long-lasting durability. 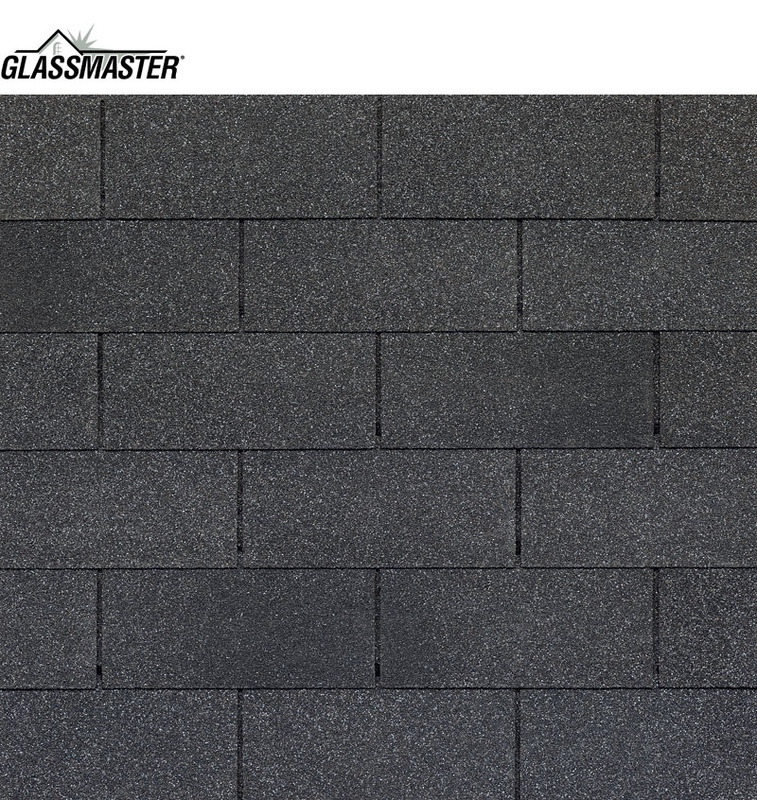 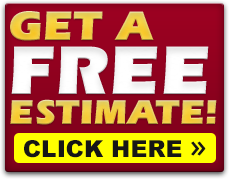 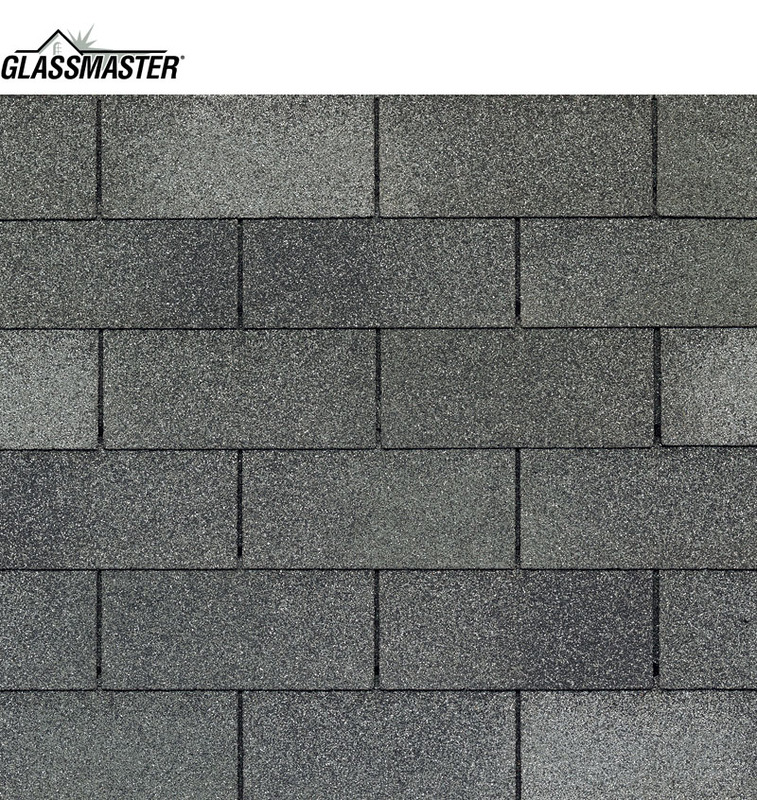 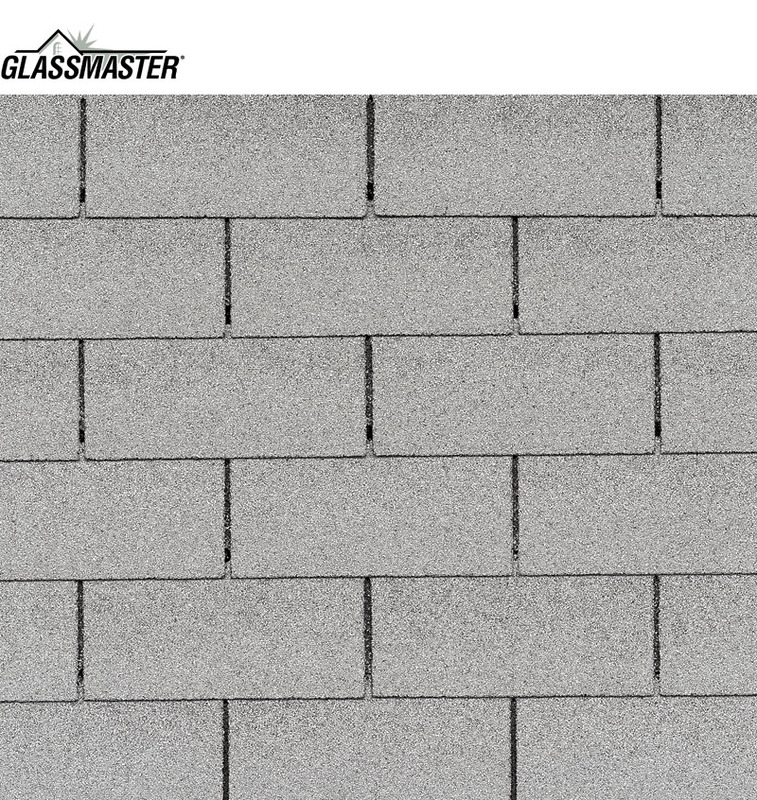 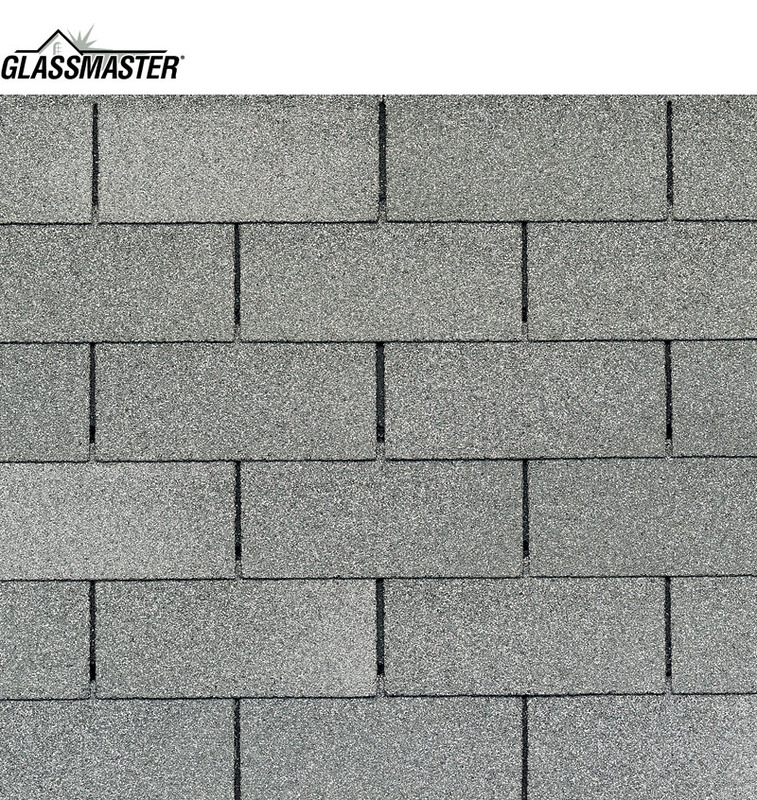 GlassMaster shingles provide 60 MPH limited wind warranty protection to ensure the integrity of your home against the elements. 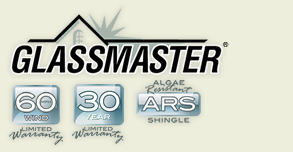 Algae resistance is also standard on most GlassMaster colors to help inhibit algae growth over the life of your roof. 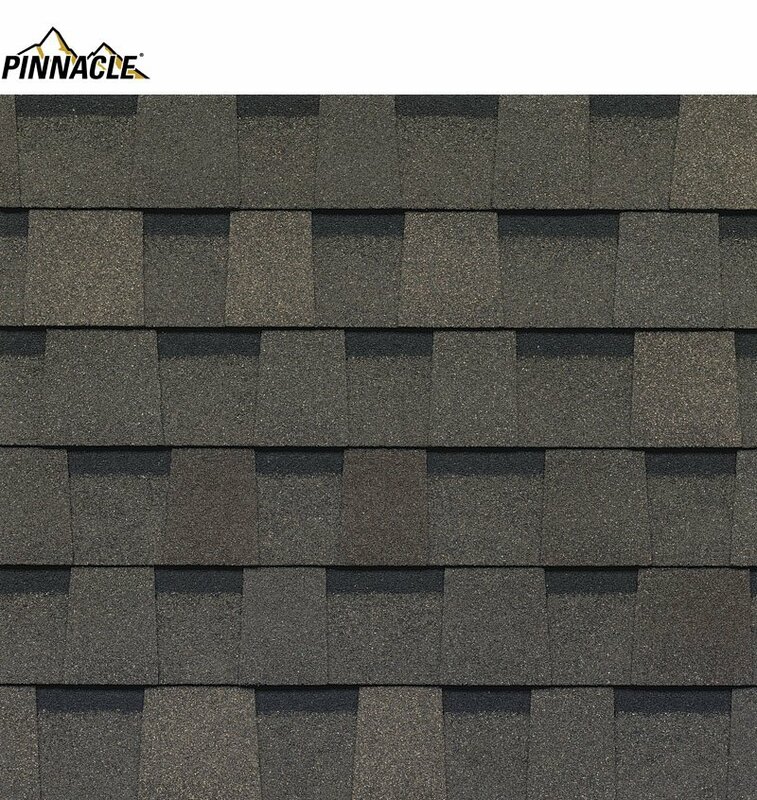 Final color selections should be made using full size shingles. 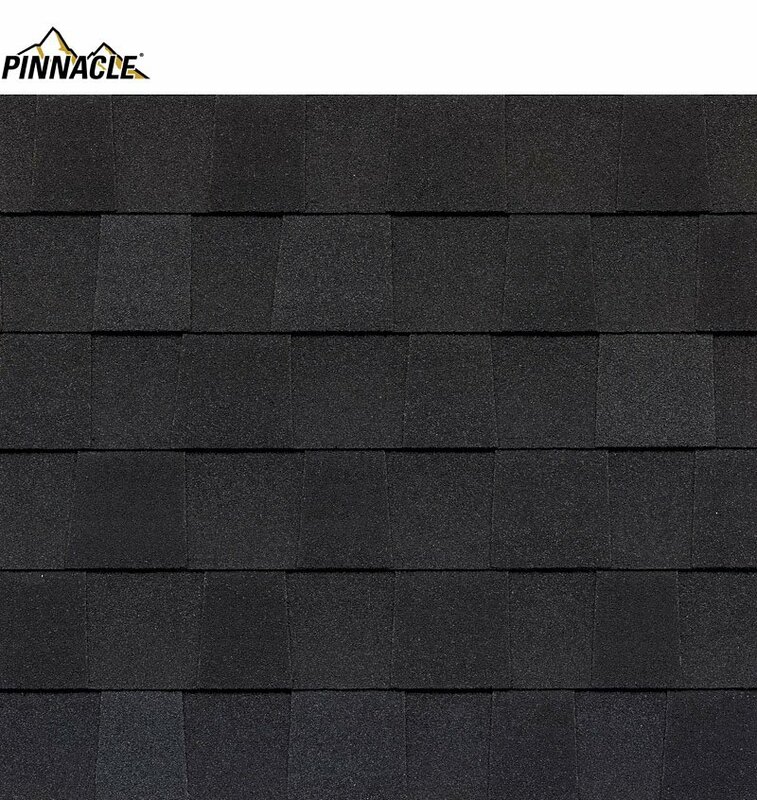 Colors and shadow lines on the sample board and in the photos should only be used as a guideline and not for your final color selection. 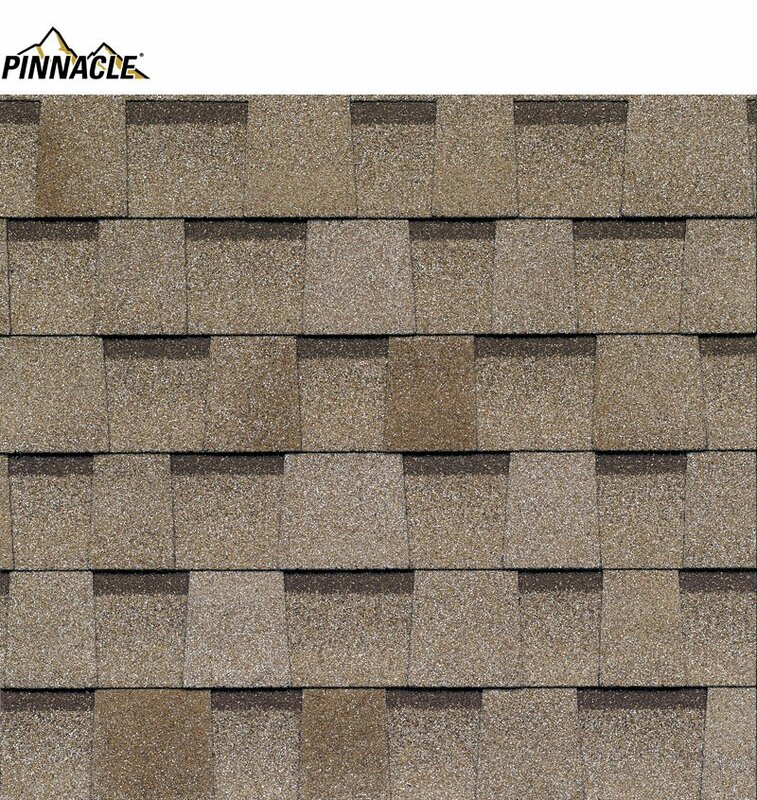 We bring you the color samples.